The premise of this new delicious chocolate range is to celebrate female friendships. Who wouldn’t want to be friends with a gal who turns up at your birthday party/dinner party/house for no reason, with a packet of these. The idea is that women love to treat ourselves and be treated, and chocolate is the perfect way to spoil someone close to you. No arguments from us! 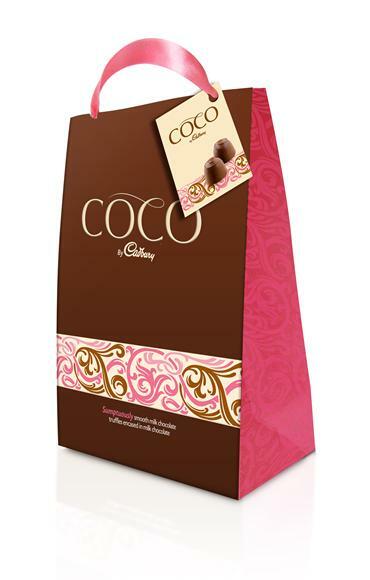 The COCO by Cadbury offers a selection of sumptuously smooth milk chocolate truffles encased in milk chocolate and wrapped in beautiful girly packaging. COCO by Cadbury is available now exclusively at David Jones. RRP for 195g COCO by Cadbury bag is $12.95. 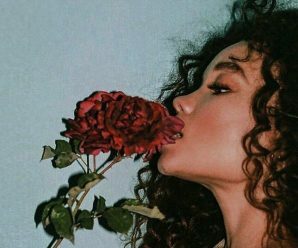 Shesaid said: How do you like to treat yourself?